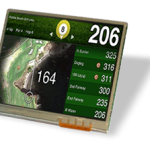 For small format OLED displays, look no further than Phoenix Display International. 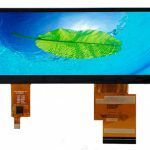 A trusted LCD display manufacturer. Our in-house engineering team can assess your needs to recommend a standard display or build a Custom Display solution for use in your product. 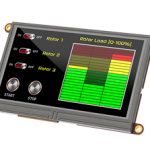 View our selection of standard OLED Displays or contact Phoenix Display International for a custom OLED/TFT quote in less than 24 hours.